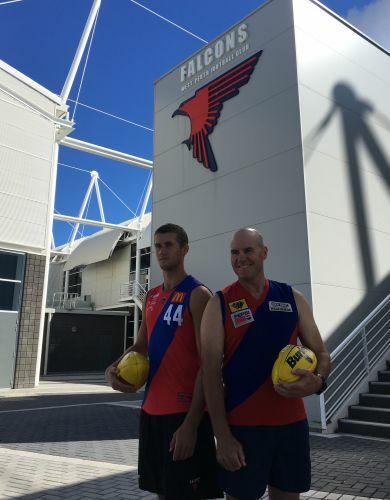 UPCOMING West Perth league debutant Connor West was yet to be born when his father Robbie West won the WAFL’s Sandover Medal as a Falcons player in 1992. But the 18-year-old Kinross resident grew up with a healthy appreciation for his dad’s achievements, which also included stints at West Coast (1991-93) and Footscray (1994) in a 20-game AFL career as well as a SANFL premiership with Port Adelaide in 1995. West will carry that inspiration with him as he takes the first step in carving out an elite football career of his own when he debuts against Swan Districts at Steel Blue Oval on Saturday. “Dad always said that he played for West Perth and how he won the Sandover and kind of bragged on about it,” he laughed. “I’m pretty excited and looking forward to the opportunity and I can’t wait, really. 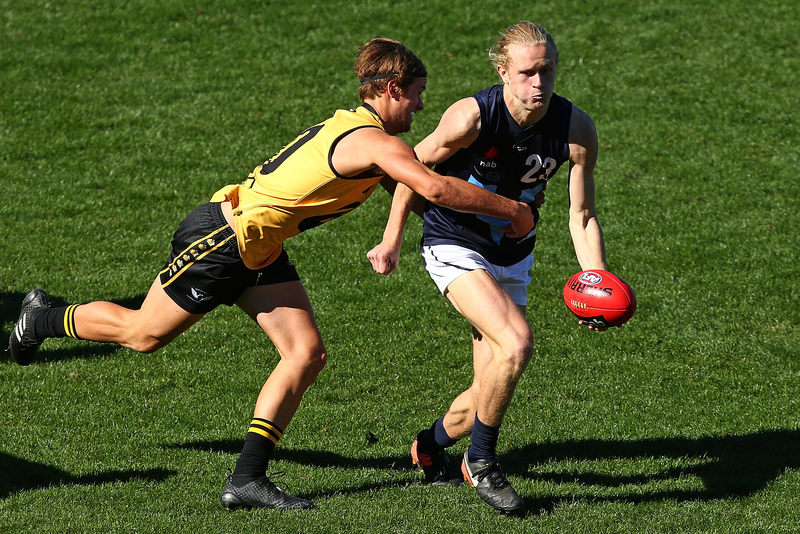 West was a member of the State 18s last year and, like all national carnival players, he was hopeful the next phase of the journey would be success in the AFL Draft. It didn’t eventuate, but with the recent success of WAFL mature age players, he’s aware the dream remains very much alive. “Last year you saw Banfield and Tim Kelly (get selected) and it makes you think that it’s never really over as long as you keep working hard,” he said. The 183cm midfielder is no stranger to hard work as a prolific tackler who laid just over five tackles a game, while averaging nearly 25 disposals from 10 matches in his final season of colts last year. The Joondalup-Kinross junior product expected the footy smarts of the players at WAFL league level to be superior to anything he had experienced before. “It will be another step up from the 18s just because they’re more mature and smarter as they get older. West heads into the clash with seven games of reserves under his belt and 16 colts games.